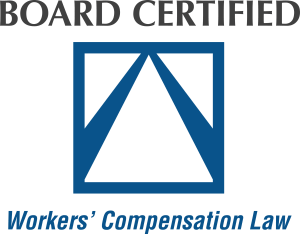 Mr. Camak is a Board Certified Workers’ Compensation specialist. 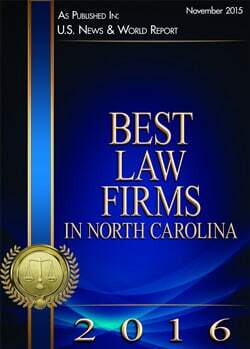 He has practiced exclusively in the areas of Workers’ Compensation and Social Security Disability law since 1995, and continues to bring his expertise to bear for individuals across North Carolina. Mr. Camak lives in Raleigh, NC with his wife, Holly. They both give their time back to the Raleigh community – doing whatever is necessary to further our city and help those in need. 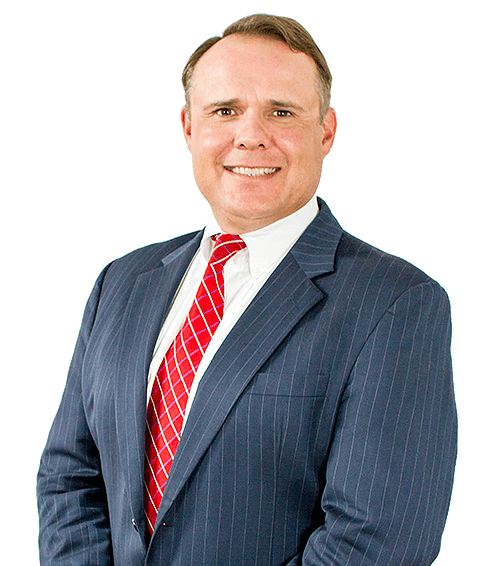 To speak with Neal today about your case, click here. Your initial consultation is free!